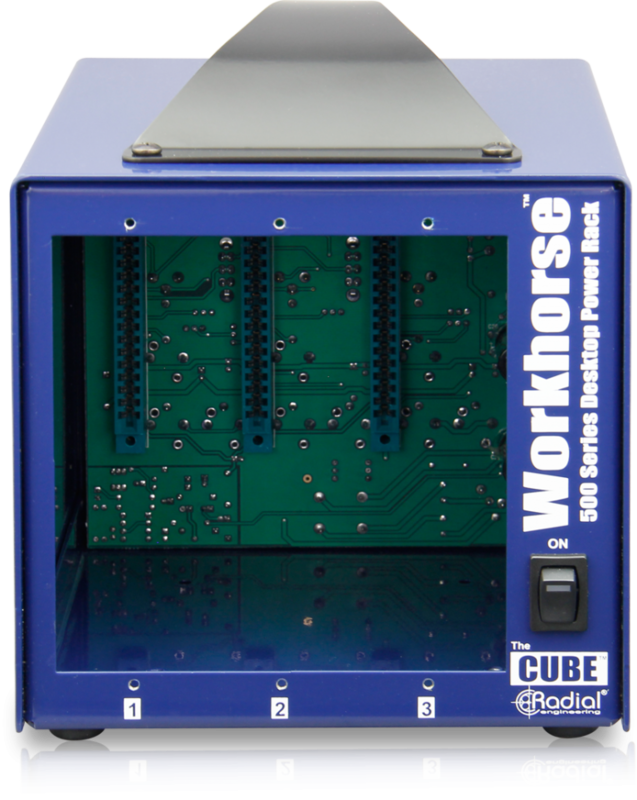 The Cube is a three module desktop power rack designed to bring the fun and excitement of 500 series modular audio to everyone. 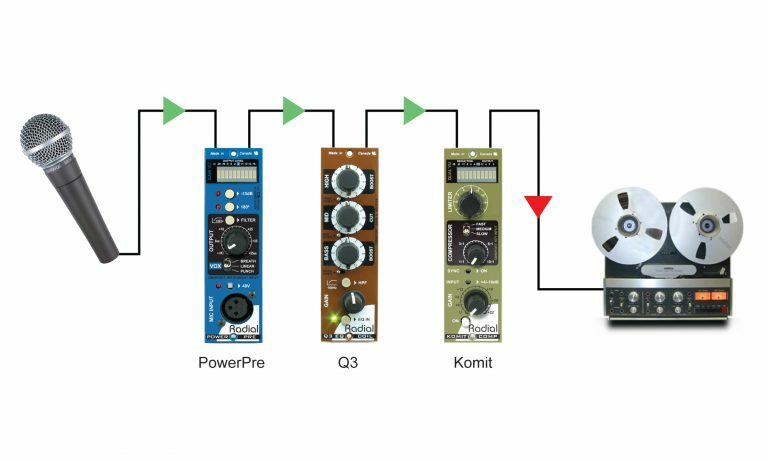 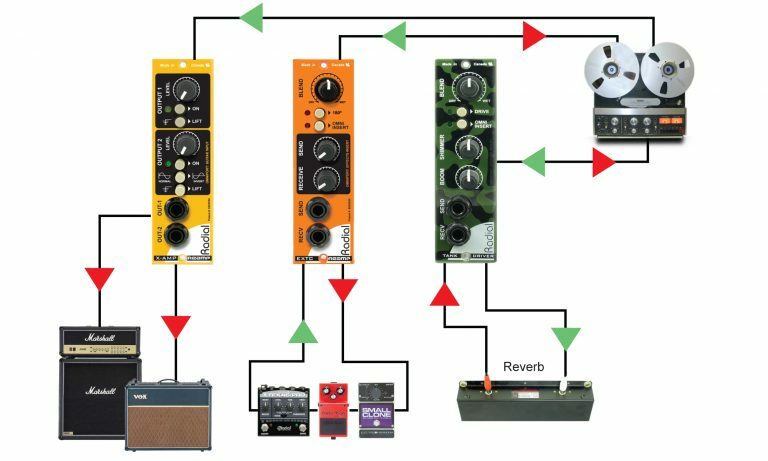 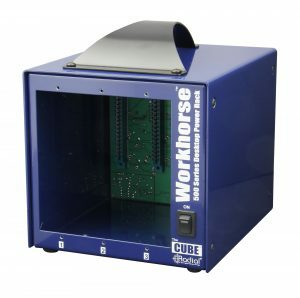 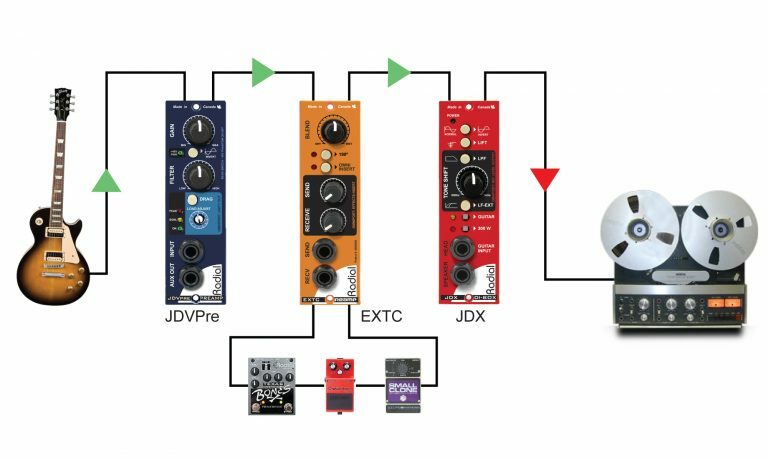 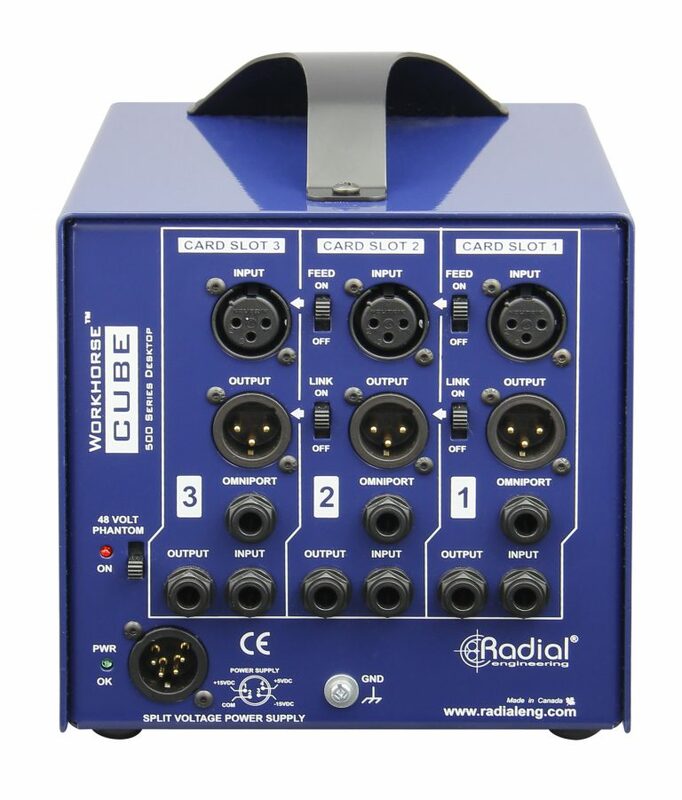 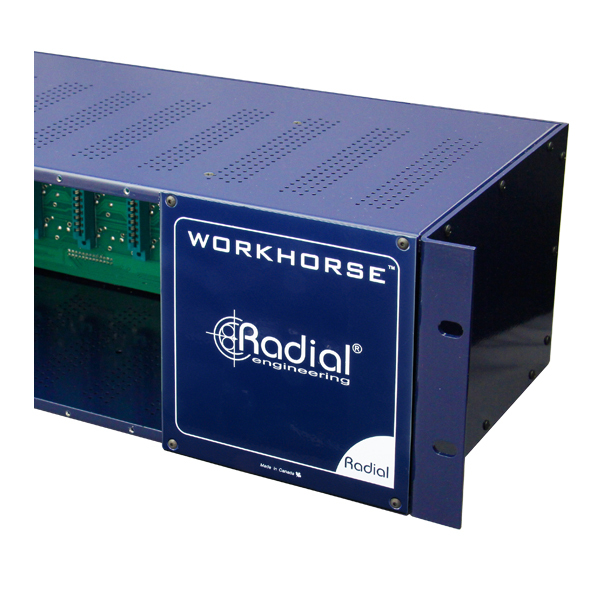 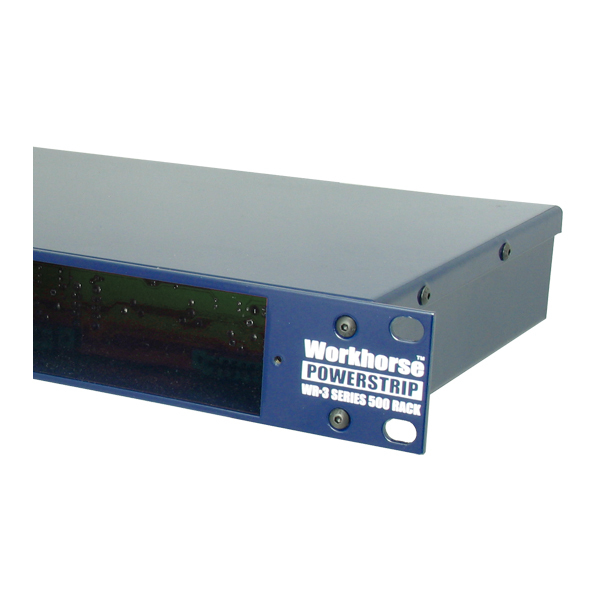 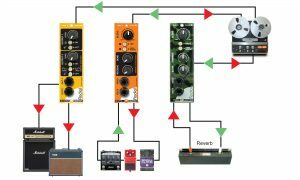 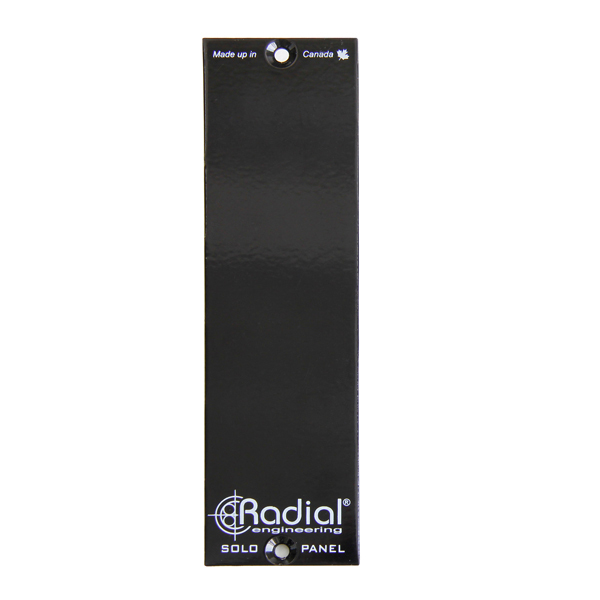 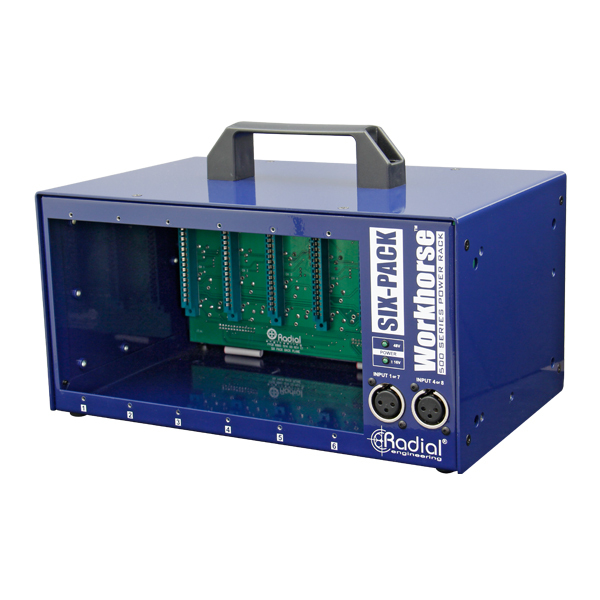 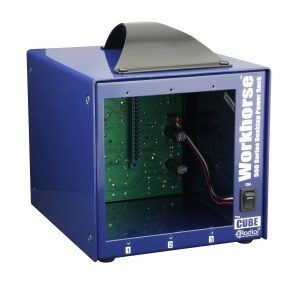 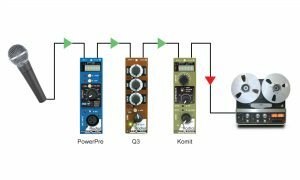 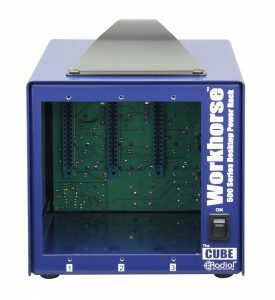 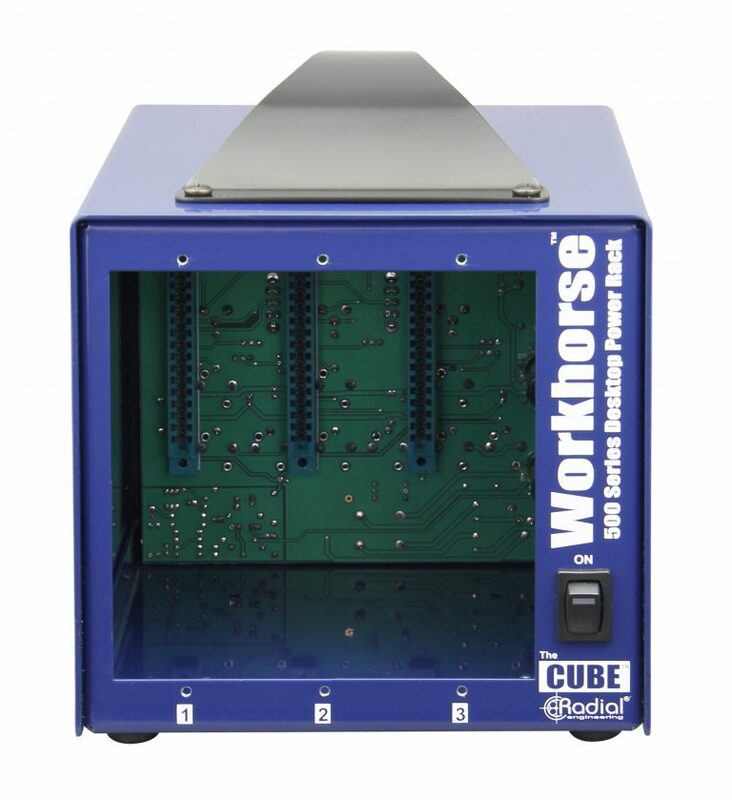 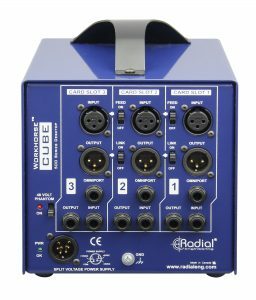 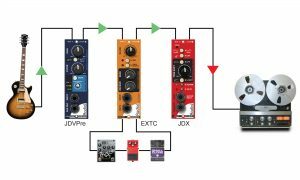 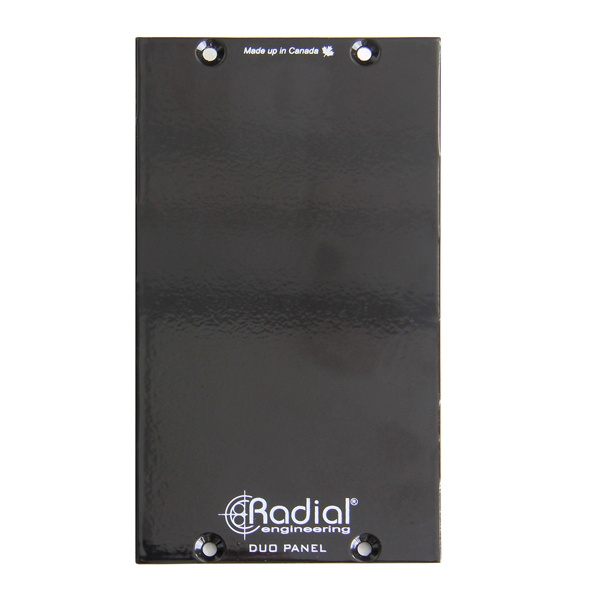 "The Radial Workhorse Cube is a unit designed to house three 500 series units and offers some nontraditional extra features (which seems to be a trend for Radial)." 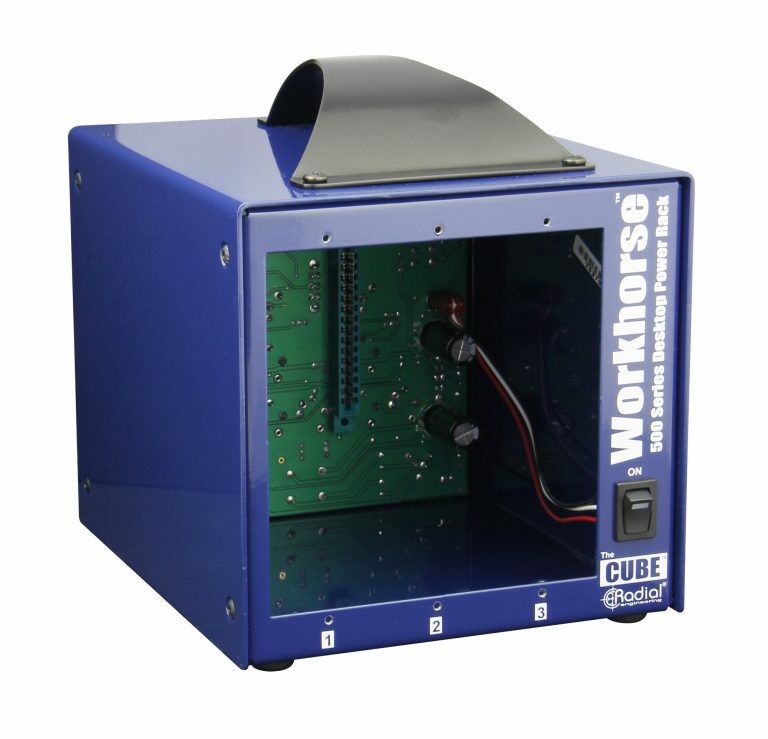 "I was very impressed by the Cube. 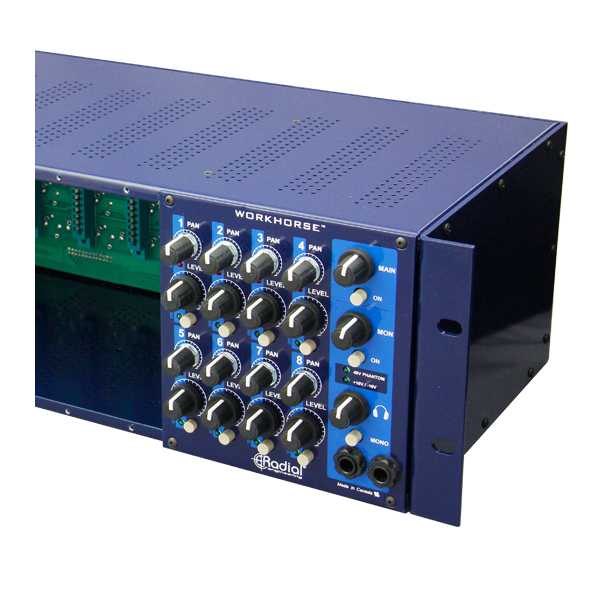 It would make a great lightweight addition for someone who already has modules racked up and who wants to be able to cherry-pick a few to take on location. "